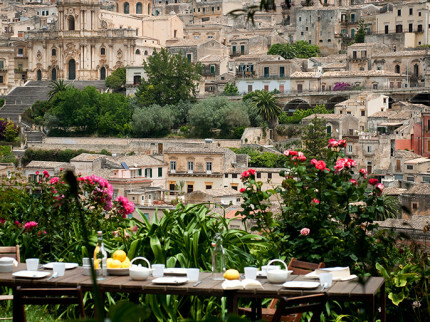 For those searching for an authentic Italian break, Sicily should be top of your travel bucket list. 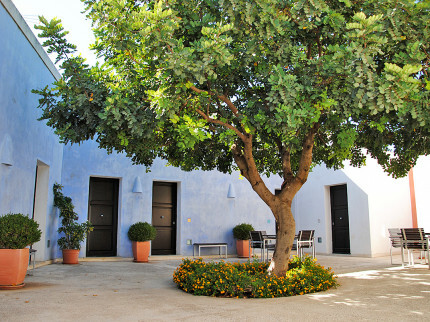 The preserved history and culture of the island, which is located on the toe of the country’s ‘boot’, makes this a unique and desirable holiday destination. 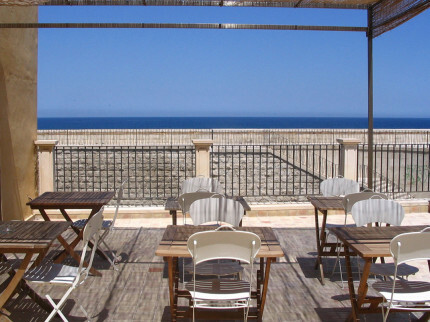 The cobbled streets of the towns are lined with tempting eateries and independent shops, adding to the romance and captivation of Sicily, while the golden sands and clear waters along the coast invite you to relax and explore. 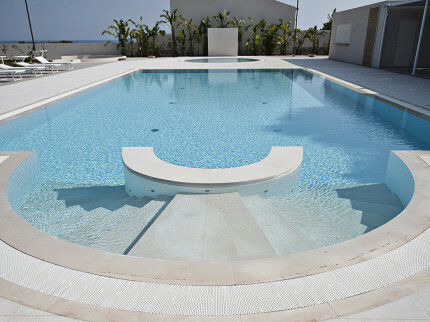 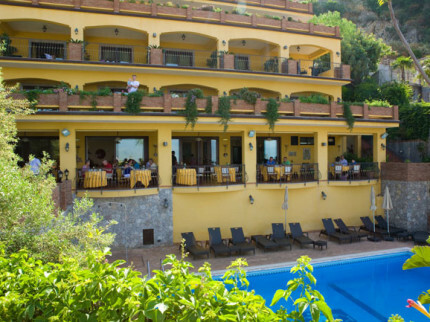 Whether you’re searching for a luxury hotel for your romantic break or accommodation for your budget-friendly family break, our extensive range of hotels in Sicily offer you a comfortable and enjoyable base to retreat to following your exploration of this hidden jewel of Italy. 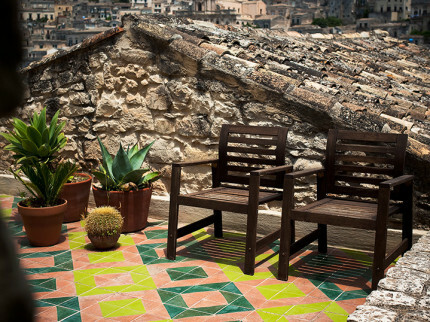 Beautiful Bed & Breakfast in stunning Modica, one of the many small treasures to be discovered in Sicily, the heart of the Sicilian Baroque Architecture. 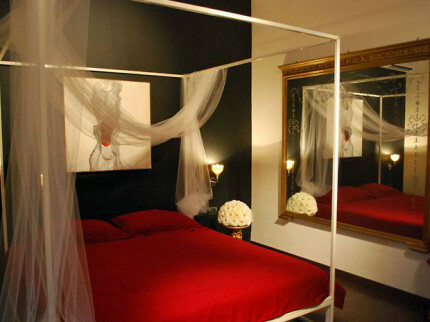 Stylish and comfortable B&B in the heart of fascinating Catania, just a few metres from the main street, within easy walking distance of many famous sites. 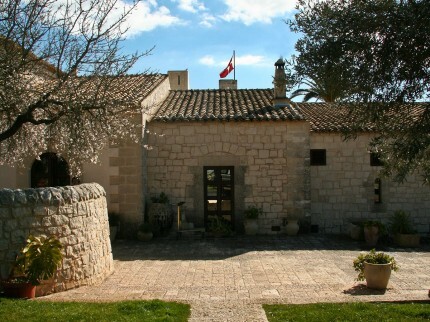 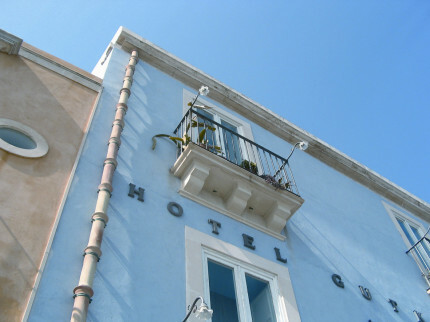 The place to stay in Siracusa. 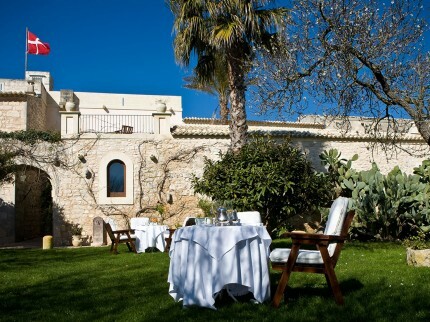 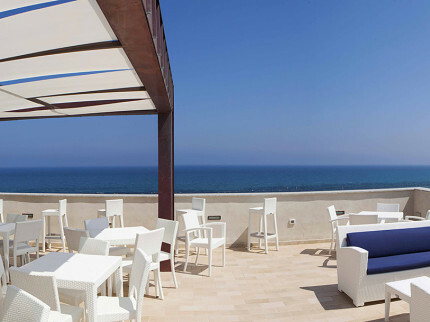 Lovely hotel in the heart of the peninsula of historical Ortigia, with stylish and understated interior, the ideal base for exploring the south east of Sicily. 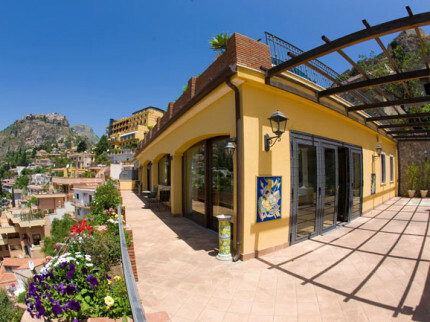 Located above beautiful Taormina, this hotel boasts one of the most magnificent views encompassing the mystical Mount Etna and the magical Bay of Naxos. 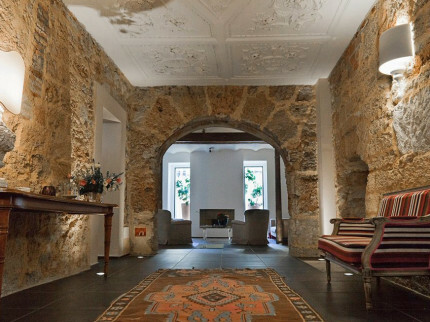 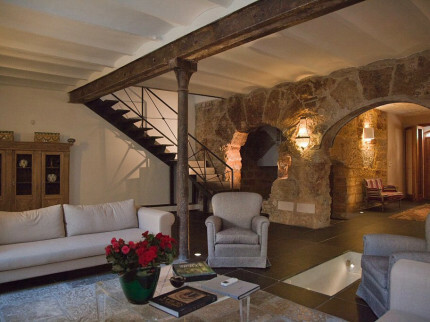 Stylish and charming small B&B located in heart of the wonderful baroque town of Ragusa Ibla, with its amazing architecture and imposing cathedral. 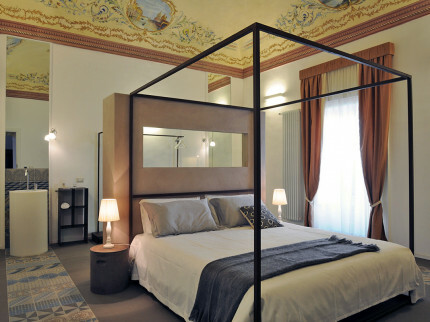 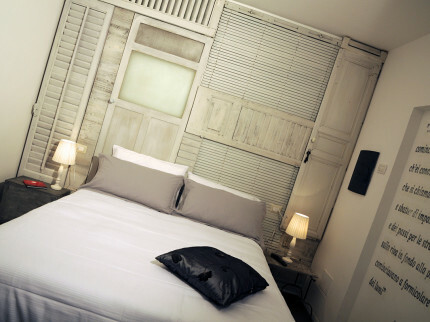 Charming and stylish B&B centrally located right in the back streets of Palermo, perfectly situated to enjoy all this vibrant and beautiful city has to offer. 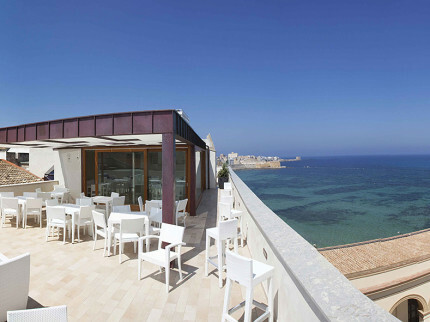 The perfect sea-side position, just a few steps for the old town centre at Mura di Tramontana, and with Trapani right on your doorstep. 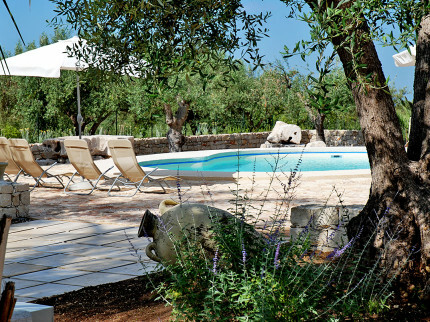 Chic, stylish and very comfortable B&B on the edge of the seaside town of Marina di Ragusa, just a short drive from the beautiful sandy beaches of the south.